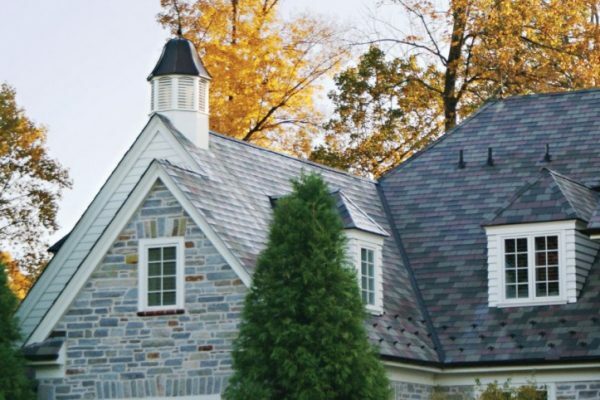 House Cupolas: The Extra Touch Your Home is Waiting For! 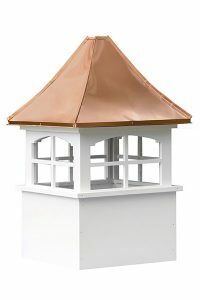 A House Cupola is what you’ve been waiting for to spice up your home. It is the finishing touch to your house roof that will enhance your entire property. 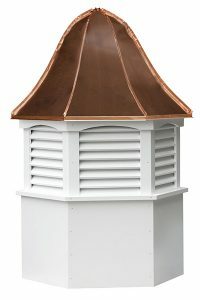 Buy a HOUSE CUPOLA with a copper roof and then add a Copper Weathervane to top it off. There is more to see, so get started by choose the right cupola for your home! When it comes to cupolas for a house, they can make all the difference between normal and extraordinary. That crowing piece on top of your home with a weathervane on top takes you back in time and adds value to your home. It’s as easy as 1, 2, 3… Simply find your cupola in our store, it will be shipped to your preferred location! Whether your house is small or large, we have a house cupola to fit your needs. 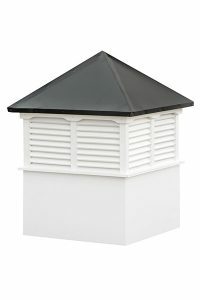 Here we showcase four popular house cupolas but remember, all of them can be ordered with the options you want and the designs you love. What size should my House Cupola be? Going to large or to small with your house causes a design problem. When choosing a cupola for your home, we recommend measuring the length of your house or the section where your cupola will sit on the house and then multiplying by 1.25. Please consult with your draft and design specialists to ensure proper sizing. How difficult is a House Cupola to Install? Installing a house cupola is yourself depends on the home you have. It your house is one with a flat pitch, then it might be possible to install it yourself. However, if the home is several stories tall and has a steeper roof pitch, we recommend hiring a profession with a lift to get the cupola installed correctly. Do Your Cupolas Come to Match My Home? It depends what you mean by “match my home.” We offer color choices for your house cupola and we offer roof colors in copper and painted. We even offer a coating that makes your roof look weathered.